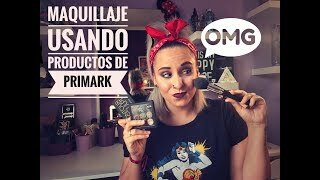 En este vídeo podéis ver un maquillaje probando productos de primark y mi opinión sobre ellos. The song of ME MAQUILLO USANDO PRODUCTOS DE PRIMARK 😱/PRIMERAS IMPRESIONES/ Covi in wonderland is just for review only. If you really love this song"ME MAQUILLO USANDO PRODUCTOS DE PRIMARK 😱/PRIMERAS IMPRESIONES/ Covi in wonderland", please buy the original song to support author or singer of this song.